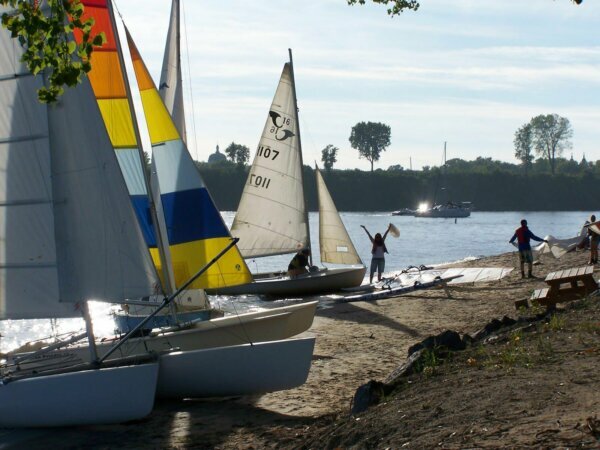 Club multivoile 4 saisons offers a huge range of water sports on Saint-Pierre Lake, a UNESCO Biosphere Reserve. Come and enjoy the wind in your hair! Get a 10% discount on any water activities with your HI membership card.